Dr. Olawale Babalakin (SAN) has urged the Academic Staff Union of Universities (ASUU) to return to the negotiation table following last week’s commencement of a nationwide industrial action by the union. The National Executive Council (NEC) of the union on Monday 5th of November declared a nationwide strike over accumulated funding issues. According to THISDAY, Babalakin, on Saturday, said the Federal Government could not afford to fund university education alone. He stated this in Lagos during a press conference at his office. Dr. Babalakin is the chairman of the Implementation Monitoring Committee of the Agreements entered into between the FGN and various unions of the Nigerian Universities such as; ASUU, Senior Staff Association of Nigeria (SSANU), National Association of Academic Technologists (NAAT), and Non-Academic Staff Union of Universities (NASU). Babalakin dismissed the 26% education funding advised by United Nations Educational Scientific and Cultural Organization (UNESCO) has false. He disclosed that ASUU couldn’t provide a prove showing that UNESCO actually pegged budgetary allocation for education by developing countries at 26%. “Our position as a team is that Nigeria deserves and should have quality education. This must not be compromised as a result of inadequate funding, which has been the situation in the last 30 years. We also believe that no Nigerian should be deprived of university education because of his/her financial circumstance. This position is consistent with that of the government of President Muhammad Buhari. “Going by the figures provided by ASUU, Nigeria requires over N2 trillion per annum to fund university education. The figure exceeds, in value, the total amount of money available for all capital projects in Nigeria, including health, infrastructure, security and others. “No doubt, if the money was available for university education, as ASUU has insisted it is, the government will have no difficulty in spending it on university education. 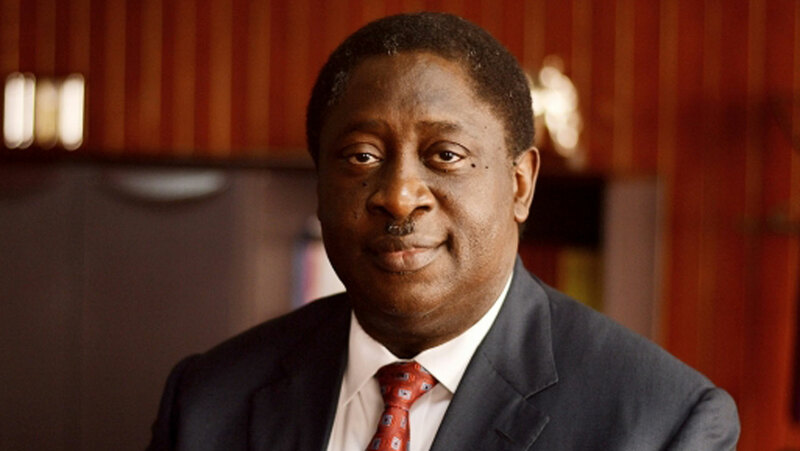 However, as it is, government cannot ignore all other areas of expenditure that require funding,” Babalakin said. The Senior Lawyer urged well-meaning Nigerians to appeal to ASUU to return to the negotiating table to resolve issues based on accurate information and verifiable data. “We remain committed to a permanent resolution of the current industrial disputes that have militated against the progress of the Nigerian university system. We are determined to ensure that Nigerians receive proper education,” he said.